Exploring South Holland’s city by the sea. Trendy concept stores, cute cafes and royalty! Read why I fell in love with The Hague. The Hague in The Netherlands may be first and foremost known as the home of the International Criminal Court and The Girl with the Pearl Earring. 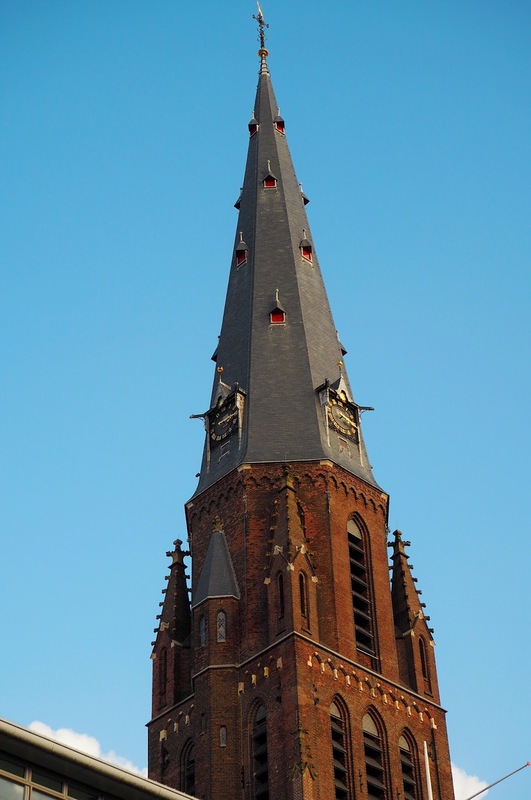 Though, the city located a mere 50 minutes train ride from Amsterdam, also has a young cultural scene with trendy concept stores, royal heritage and is South Holland’s city by the sea. In fact, it was the city by the sea reference that initially sparked my interest, when former Den Haag (as it´s known to locals) PR Chantal talked me through the highlights of visiting the city at Visit Holland’s #MeetTheDutchMasters event. 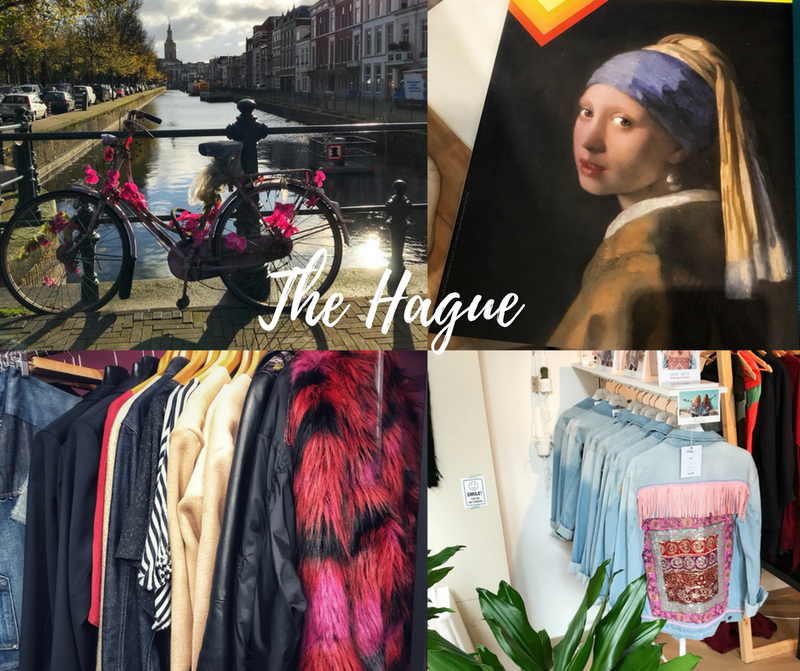 Those who regularly read the blog will know that I am a drawn to cities where I can soak up some culture as well as some rays, so it goes without saying I was intrigued by The Hague. The culture for this press trip with Visit Holland (to my delight) was to discover some of the best fashion finds the city has to offer. We were welcomed to The Hague by Deputy Major Karsten Klein, who was keen for the group to believe all the great things he had to say about the city. Den Haag City Tour Guide, Remco Dörr took us to a selection of the city’s most unique and cultural stores whilst giving us a taste of The Hague. We started by exploring Art Noveau area Zeehelden Kwartier, a young and upcoming area of The Hague. 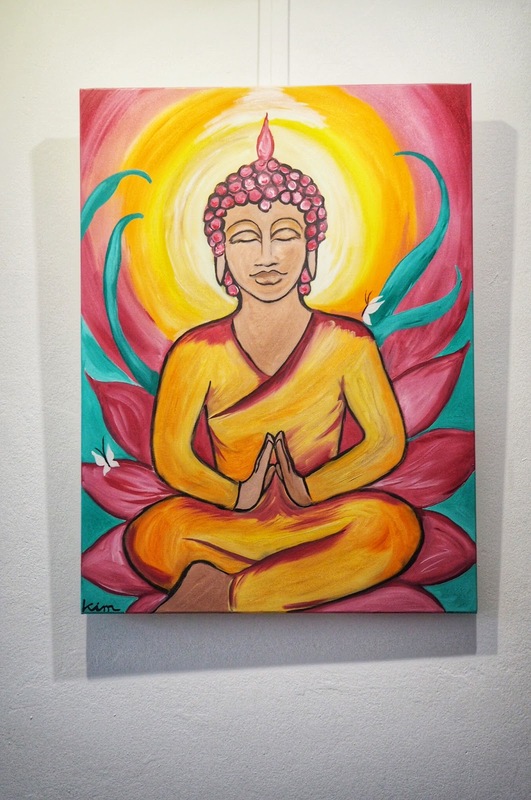 First stop was Indian infused Namaste Cafe, the first spiritual cafe in The Netherlands. 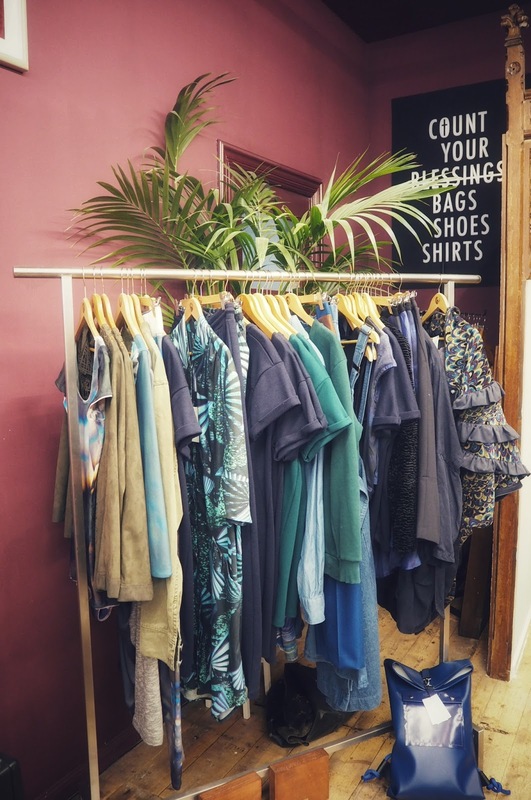 Namaste Cafe is a place where locals can browse beautifully embroidered Indian inspired clothing, enjoy a coffee & a slice a cake or take part in some relaxing yoga. The cafe is perfectly located with a clear view of the Peace Palace visible from the windows, which only emphasises its tranquil vibes. The Peace Palace, one of the world’s most photographed buildings has a token gift from every country, with stain glass windows gifted by the U.K. 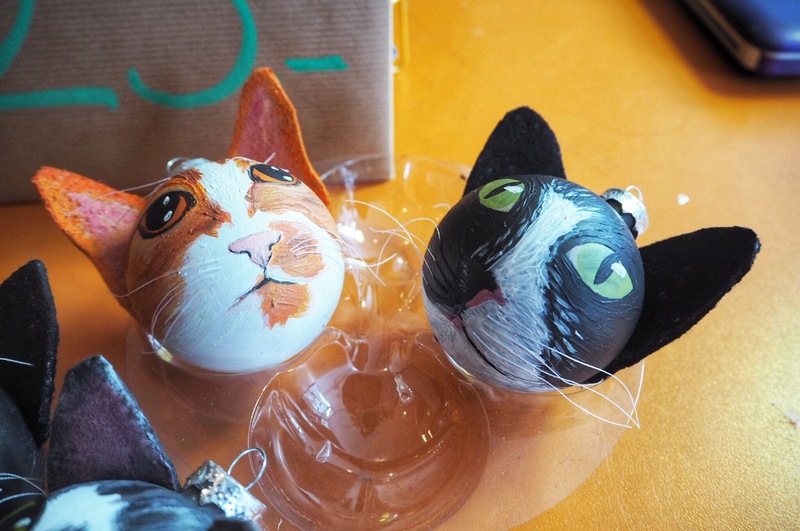 This store, soon to be known as Everything & Nowhere when it merges with another local retailer has intricate custom-made lingerie, as well as Christmas cat baubles, which can be modelled on your own feline friend. 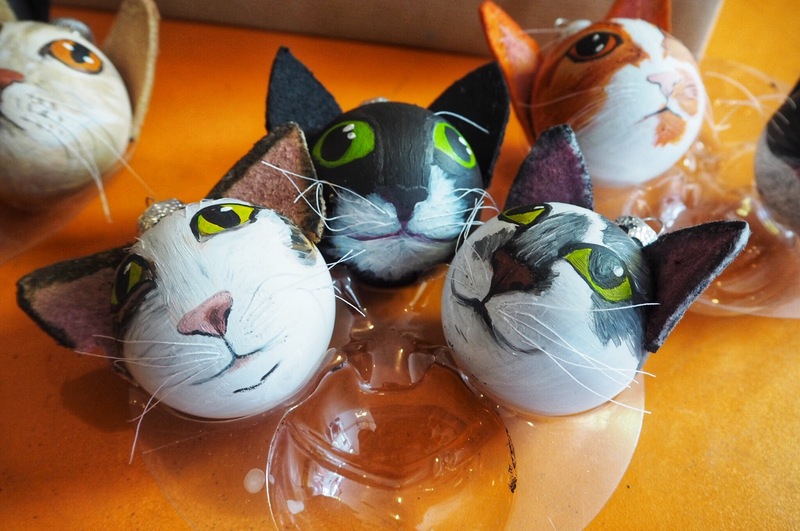 The purrrfect personal touch to your gifts for the holiday season! One thing I loved about this store is the fact that it was opened when the owner wasn’t able to find a career in fashion after graduating as a Fashion Designer, so she took matters into her own hands! Who says you can’t create your own destiny! 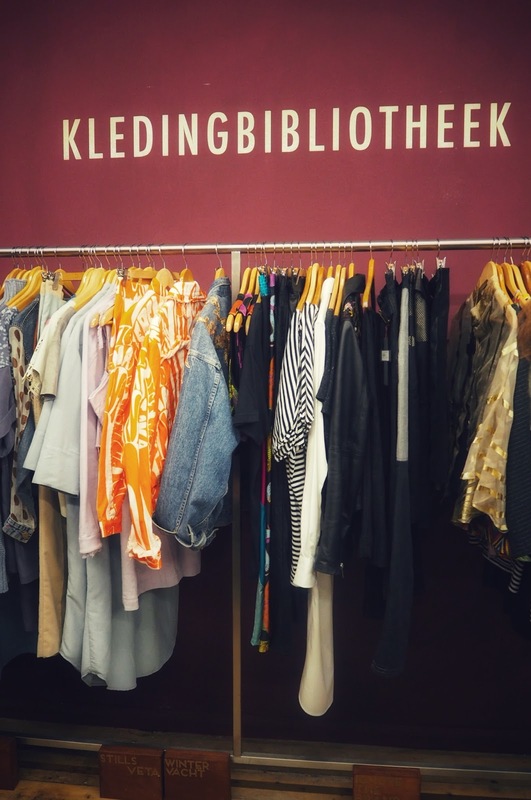 BIJ Priester has a kledinbibliotheek, a fashion library where customers can subscribe to rent out clothes in a similar way to borrowing books and with the option to buy, it’s a unique concept where you can try before you buy! 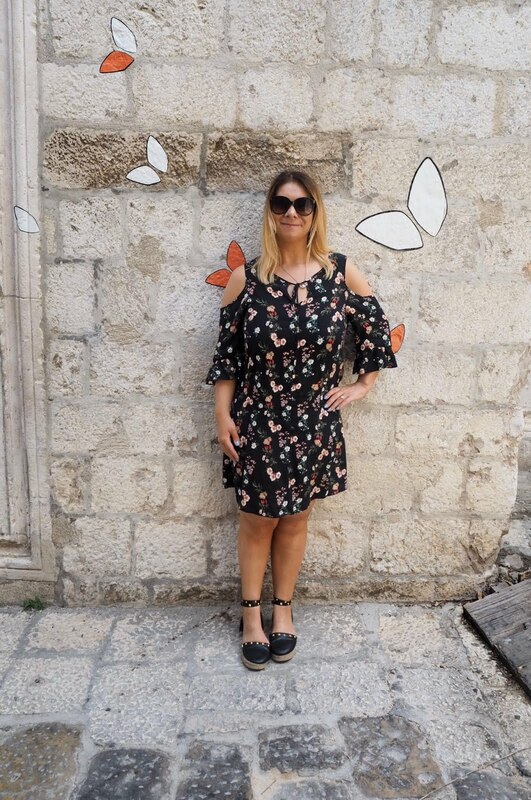 The idea behind the fashion library is to stop the over-consumption of fashion, which I’m sure is a concept my Fiancé back home would fully support! 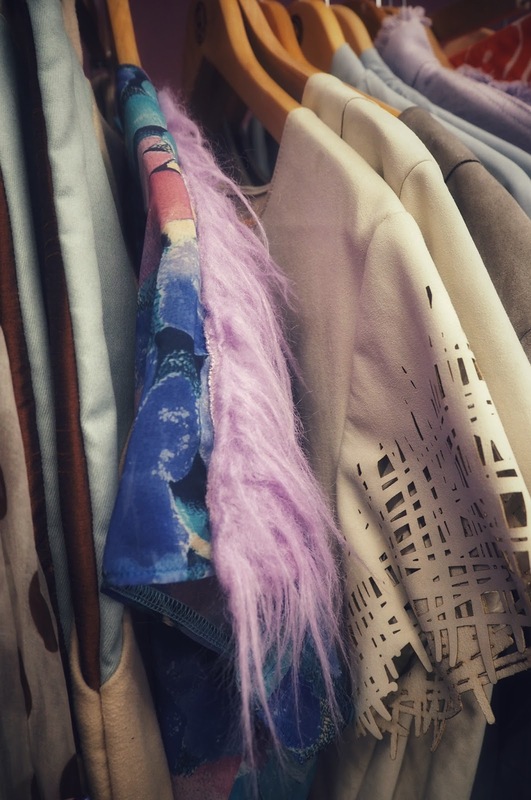 Unlike some libraries, this store is far from boring with eclectic prints, a mish-mash of coloured faux fur jackets and individual touches to give your outfit an edge! The store owner Wendy acquired the store from a couple who had the shop for over three generations. Understandably, the couple are delighted with the way Wendy is collaborating with young designers to provide an outlet for their work and inspire creativity in The Hague. 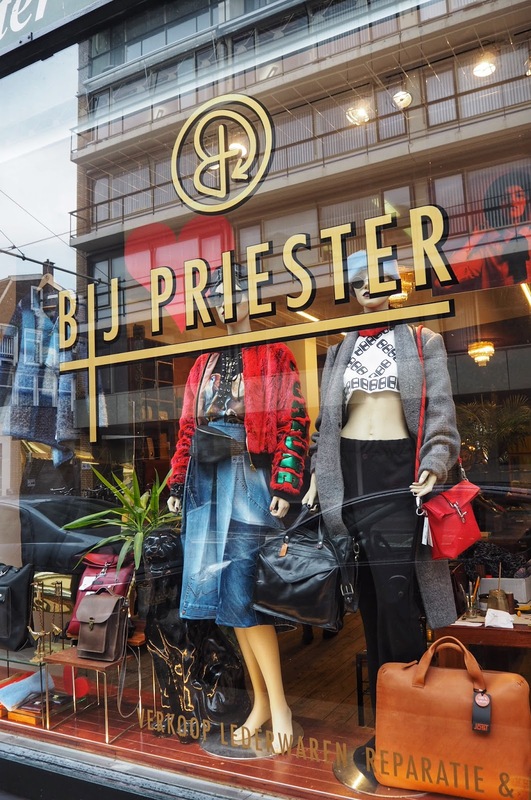 BIJ Priester shows it’s customers how to be cool for cats…! 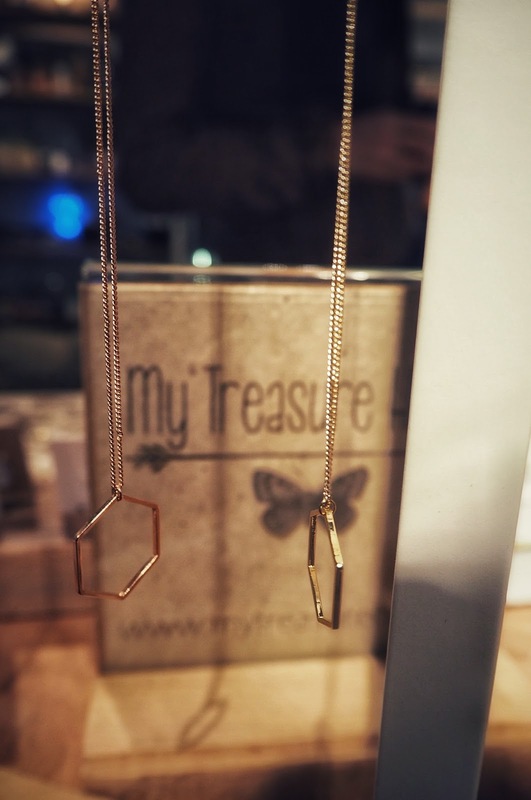 Collectiv is The Hague’s authentic version of Urban Outfitters with intricate handmade jewellery, quirky homeware and nostalgic toys. The store is a fairly new addition to The Hague. 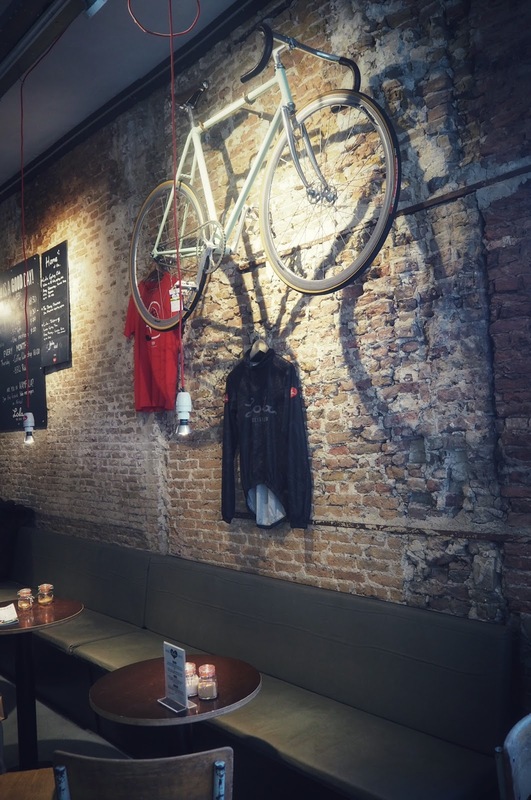 Founded in 2015, Collectiv was initiated by local artists and retailers who produced weekly outdoor markets all over Holland and decided to bring the concept indoors. Supported by the city council, Collectiv provides a retail space for around 20 different retailers, from artisans to local designers creating some unique handmade products. 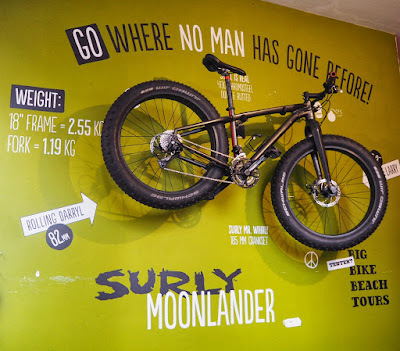 The local artists and designers take it in turns to work in the store, which really keeps the authenticity element alive. Collectiv is looking to expand, in the meantime, the retailers still sell their goods in the weekly markets including the Netherlands widely-loved Swan Market. With a variety of chocolates, cheeses and handicrafts I may have to add this to my list for my next visit. I couldn’t leave Collectiv without picking up these intricate earrings and rose gold necklace. In all honesty, I could’ve spent more in Collectiv but there was too much shopping to do darling! 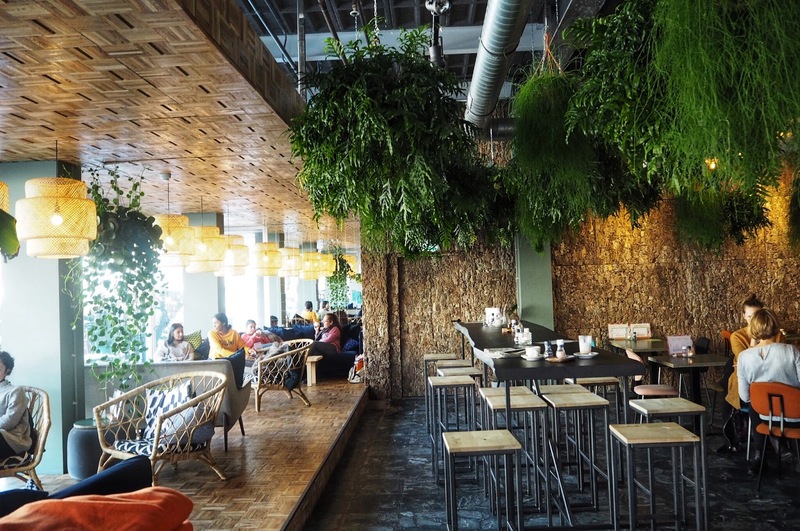 We stopped for lunch at Bleyenberg, a trendy bar/restaurant complete with a rooftop terrace. 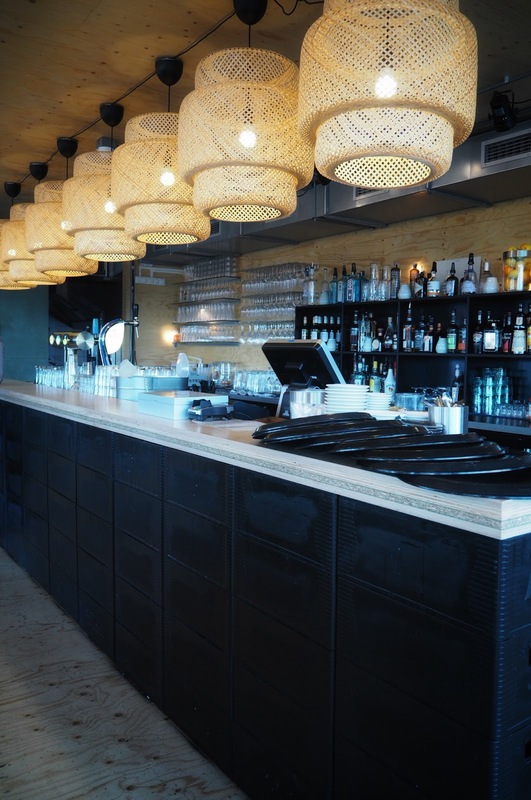 The establishment, named after its seventy-four-year-old owner, has a Mediterranean style kitchen and basement club for those looking to continue the night into the early hours. I can see myself returning to this bar on future trips to The Hague: sunshine, cocktails with a rooftop bar and I’m there! Credo is the leading men’s multi-brand fashion store in The Hague. One of the most intriguing things about this store is the Clueless worthy, unique virtual reality concept that enables shoppers to compare outfits; emphasising the use of new technology in modern fashion stores. The individual work of Fashion Designer Michael Barnaart is a firm favourite with many Dutchmen and politicians. His elegant designs connect high-end to ready-to-wear fashion, with his most unique displayed as artworks in museums. His designs made me reminiscent of the late Audrey Hepburn. Michael is best known for creating the Mondrian dress, a garment inspired by one of The Netherlands most famous artists. The Hague is actively celebrating the 100th anniversary of Mondrian with flags, stickers and shop signage decorated in his famous Composition II design, which are visible all over the city. Molenstraat is one of The Hague’s most popular shopping streets with many concepts stores and cute little cafe restaurants. 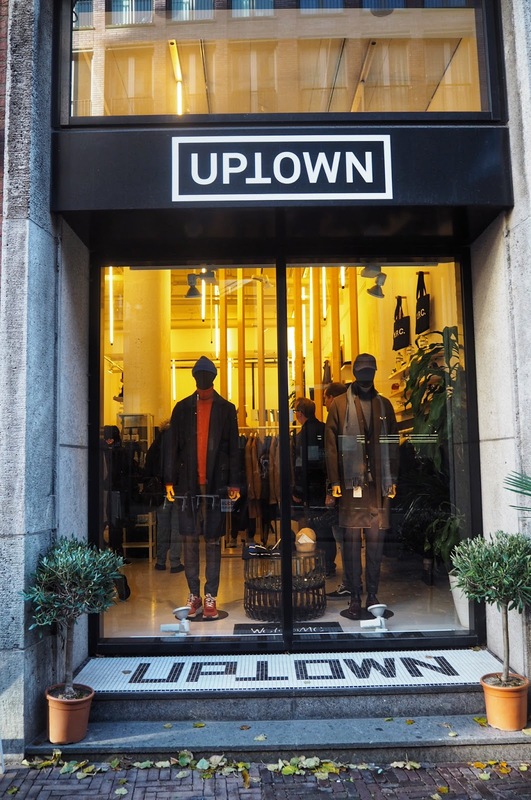 Small concept store Listed has Instagram worthy signage as well as a young, trendy vibe. Beachwear, trendy backpacks and vibrant patterned prints add to the variety of this store, which also has its own cafe. The name of the store translated into English is ‘the apple pie feeling’ with products to make you feel warm, cosy and sensual whilst relaxing at home. A variety of different shaped and scented candles awaits in this store. 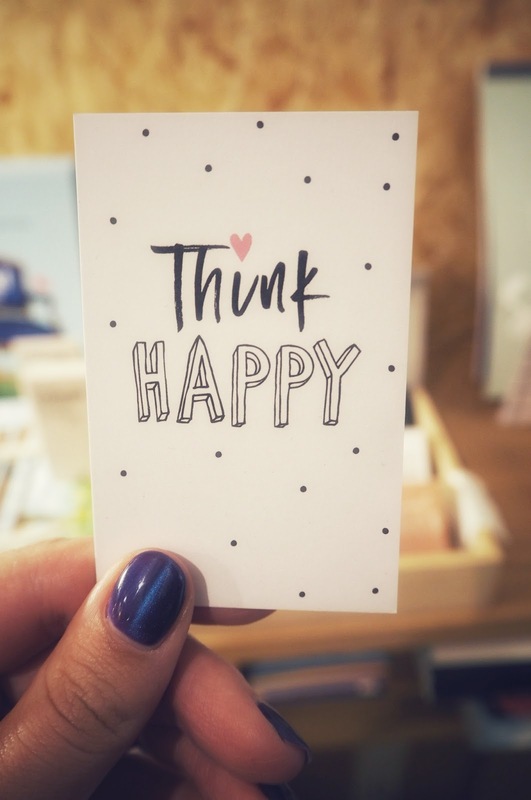 I particularly loved their inspirational postcards, ideal for frames to keep you motivated and inspired at home. Last and certainly not least in the fashion stakes is Lady Africa, which brings all of the brights, patterns and colourful designs of The Motherland to The Hague. Owners Irene and Gumi pride themselves in injecting a bit of colour into the Dutch fashion scene, showing customers how to blend their bold designs with their everyday clothing. If you prefer an understated LBD (little black dress) add a splash of colour with vibrant accessories. I loved Irene’s patterned coat. Though it’s minus the bright colours of the other clothes in the store, it makes a real statement on its own. Our Fashion trip was topped off with high tea at five-star Hotel Des Indes, an elegant hotel which has welcomed royalty and celebrities among its guests. We were well-prepared for such a refined tea as our Tour Guide Remco had already shown us the Palace Noordeinde and, explained the regal history behind Lange Voorhout, Europe’s first Avenue. We were treated to a view of the Palace Suite, one of the hotel’s most sought-after rooms. The Palace Suite comes with its own living area, sauna and even its own terrace with incredible views over the city. It was the perfect way to end our trip visiting The Hague. The Hague may be known best as the home of the International Criminal Court and the second city to the United Nations, though there is much more to it than meets the eye. One thing that really shone through was the store owners’ passion for their stores, which creates a community feel to the city. No easy feat for the third largest city in The Netherlands. 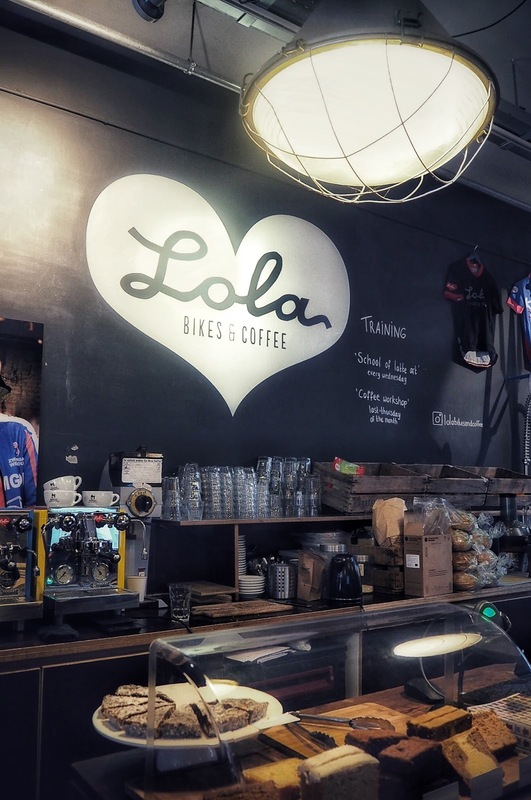 The stores bring together two Dutch firm favourites bikes and coffee and, I loved this aesthetic as well as the natural and earthy elements brought to life indoors. The buildings are architecturally stunning with concept windows, turrets and unique shaped roofs. The Hague embraces its cultural and royal roots, whilst providing a trendy haven full of cool shops and cafes for visitors to enjoy when they’re not at the beach. Its tree-lined streets look beautiful in the autumn and, I’d love to see how the city really comes alive in the summer. With plenty of parks and a beach setting, I can imagine it really is the place to be. I can now see why Deputy Major, Karsten Klein proclaimed The Hague has some of the best living and working conditions in the world. No wonder the Dutch all seem so happy! Thanks to our hosts from The Hague Tourist Board and to all the shops for welcoming us into their stores and, providing us with valuable information as well as gifts to take home. Remco sure wasn’t bluffing when he said The Hague is one of the chicest places to visit. Karsten Klein, if you’re reading this I do believe you…The Hague is indeed a shoppers paradise! I need to return to the Mauritshuis Museum to see The Girl with the Pearl Earring and Goldfinch paintings on my next visit. If this post has inspired you to visit The Hague, 2018 is the year to see it as the city are celebrating 200 years of tourism as well as closing the Volvo Ocean Race in June. 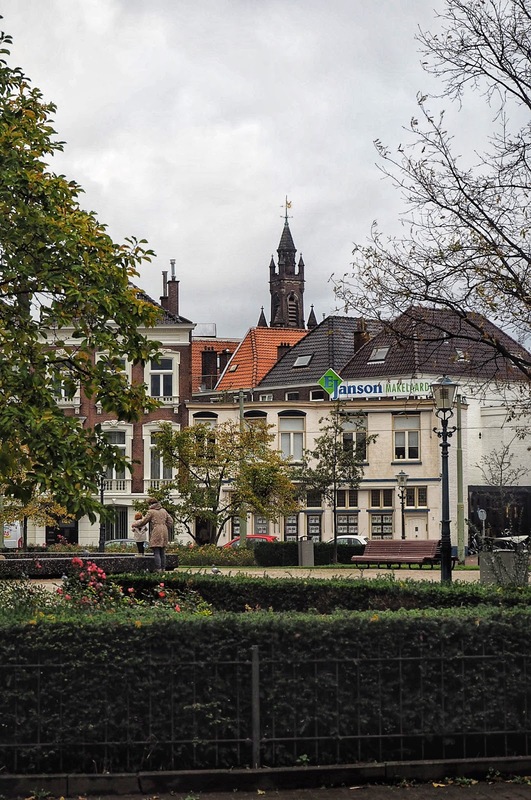 Have you visited The Hague? If you have any tips on things to do or see please comment below as I’d love to return.